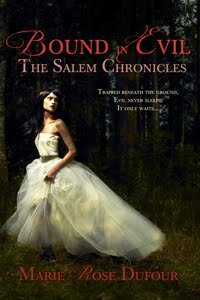 Here is the debut novel from a fellow Secret Cravings Publishing author. I'm very excited for her!!! Tom Cane, Ex-military man and self professed recluse turned farmer, wants nothing more from life but the chance to wallow in his own pity. The shrapnel lodged permanently in his leg a daily reminder of his failings during his last tour of duty. On a cold, rainy, British evening fate delivers a new reason to live in the form of Joanne Sloane, the daughter of a socialite and abused wife of an up and coming businessman. Desperate and in fear of her life, she flees her home and stumbles onto Tom's land. 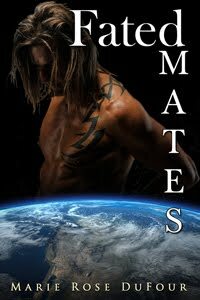 Together their passions ignite and the need to rescue one another entangles them in a bitter fight for their lives. Congrats to Kerrianne! How exciting. And what a coincidence; the story I just finished writing has a farmer and a socialite in it, but it sounds totally different than Running Home! Many happy sales to you! Oh, wow! This does look good!!! !